All materials are made by japanese texture company TORAY. There are some similar materials, but quality is quite different. This is jersey kote, so you can wash if you want. Keep kote’s cleanness after keiko! Estimated deliver date is 3~4 months. This kote made by kote craftsman. When you grip shinai, naturally grip with correct kamae. Sharp Gouged kote. That's why you easily handle with correct kamae. Recently, we often hear stories that someone broke their bones by using a lightweight kote. lightness is important issue so we understand why people love to use a lightweight kote. But, we think safeness is most important issue. Protective kote. ARM is 8mm stitched kote. Protective futon. Japanese high-quality materials are used for “ARM"
For the part of the outside, we use TORAY's Tetonitto material. For the part of the inside, we use TORAY's shirurido. Actually, all materials are made in Japan.There are some similar materials, but quality is quite different. This is jersey kote, so you can wash if you want. Keep kote's cleanness after keiko! This kote made in 眞仁工場 (Shinjin facory) in Philippines. Eiko Budogu started manage this factory a few years ago. This factory has good reputation for quality. Made by experienced Filipino craftsmen with great skills. A Korean person who established Shinjin factory learned how to make bogu in Japan. So the quality is same good as Japanese bogu. Thank you for using BUSHIZO all the time. My name is Go Ueshima from BUSHIZO. I do Kendo over 25 years, Kendo is part of my life. As you know, we do selling kendo equipment as reseller. But we want to make by own kendo equipment as a makers. “ARM" is first step for us. If we make new things, I would like to challenge the planning of products that I have never seen before in the kendo world. Nowadays, inexpensive and poor durability kendo equipment are increased, and many voices of doubt are raised in terms of safety. We want to make protective, easy to use kote with skillful craftsman. If we don't make this kind of kote, maybe skillful craftsman are decreased slowly. 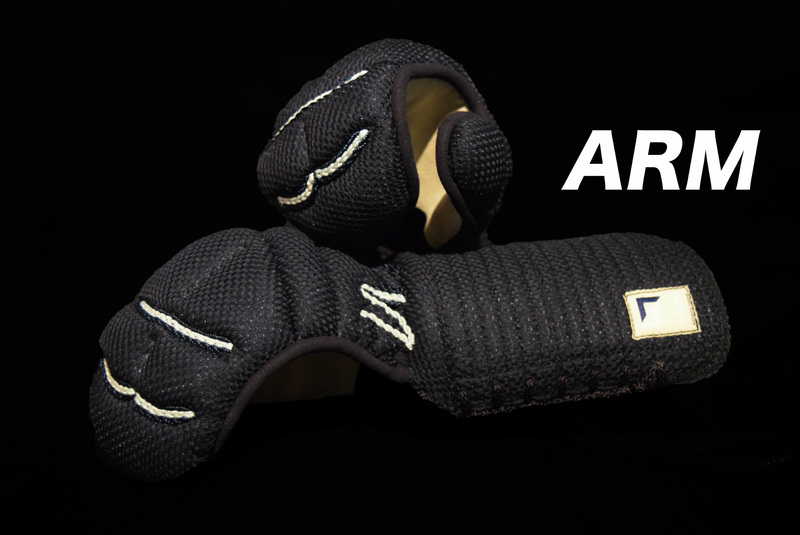 we hope you enjoy kendo with good products.